This 44 in. 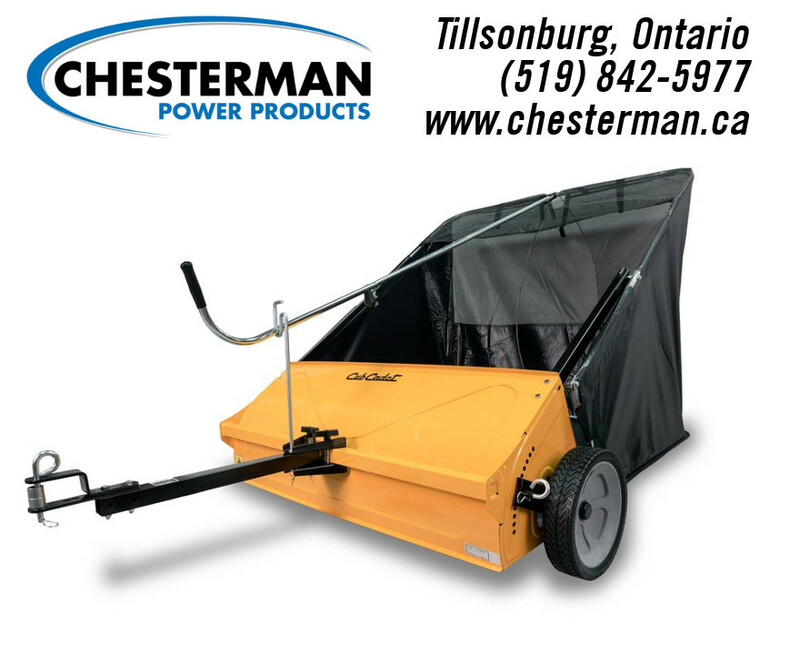 sweeper has an offset hitch that allows for simultaneous mowing and sweeping on side-discharge mounts. And since it's Cub Cadet, you know it's built to last and built to endure.